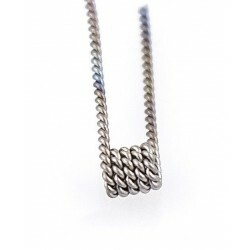 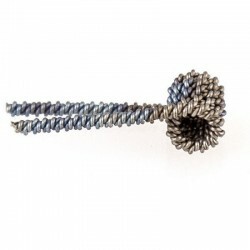 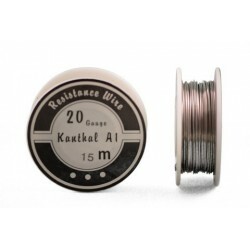 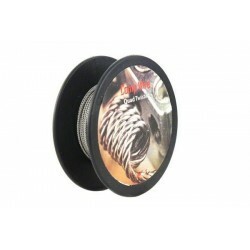 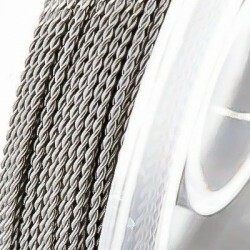 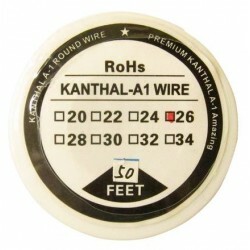 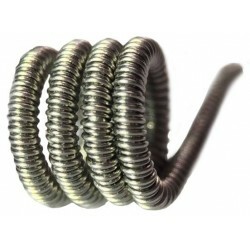 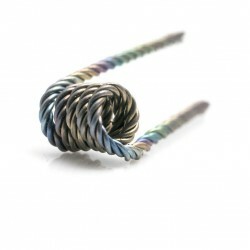 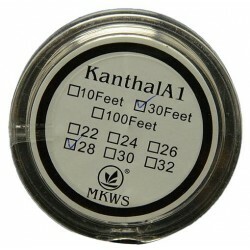 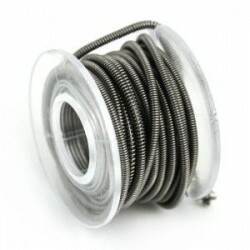 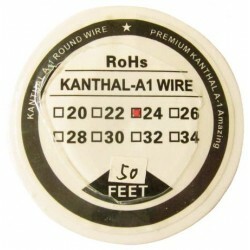 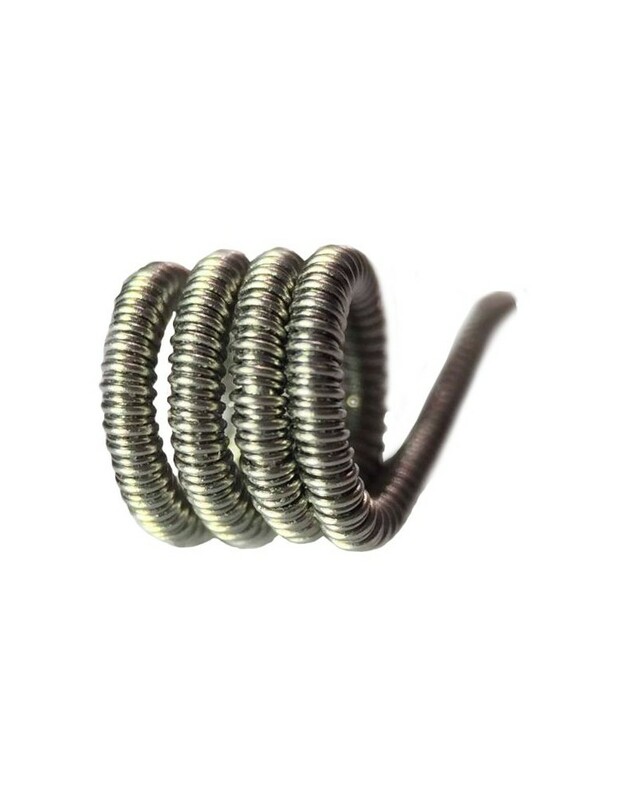 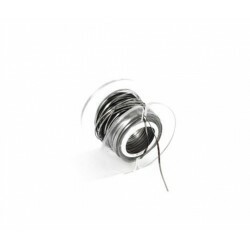 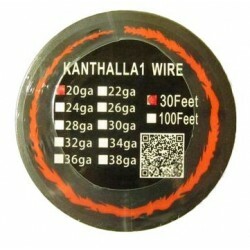 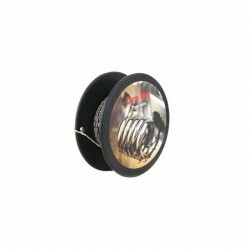 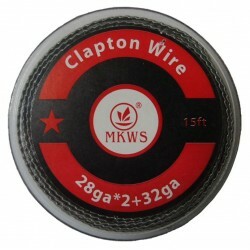 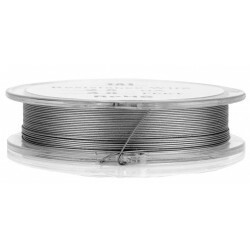 Pre Made, hand-crafted, Kanthal A-1 coils. 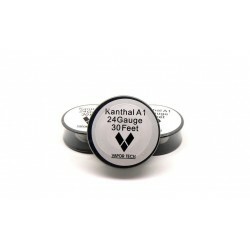 Pre Made, hand-crafted, Kanthal A-1 coils. 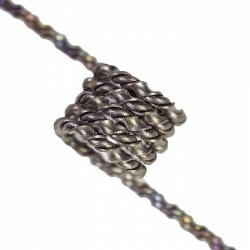 Perfect for any RDA. 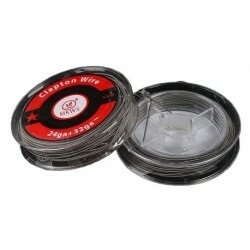 All coils packaged in crush-proof containers to ensure perfection upon arrival.